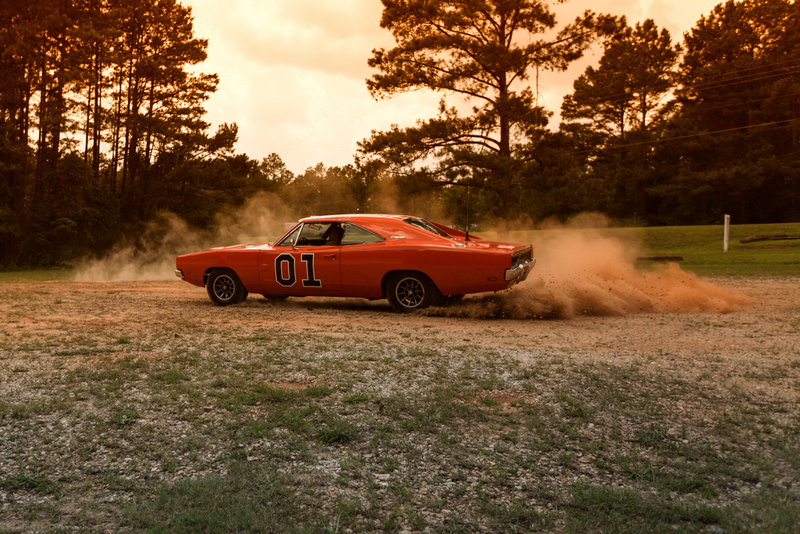 For this little journey, I followed a man from Rockvale, Tennessee all the way to Georgia where we captured his General Lee / Dodge Charger in original filming locations of the Dukes of Hazard. The popular American television show was aired from 1979 to 1985. Re-runs soon followed for years. 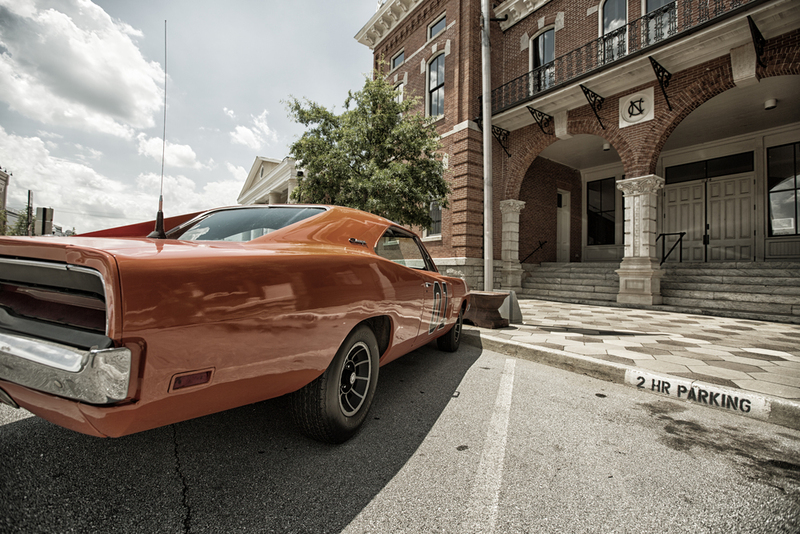 Most of the show was filmed in small communities all around Atlanta.